Breastfeeding can be a wonderful experience for both mom and baby, creating a lasting bond and optimal nutrition for a healthy start. Sometimes things do not go as easily as we would like them and assistance is needed. There are many factors that can affect the mom and baby during the first weeks of life from latching to milk supply, and a variety of other variables. 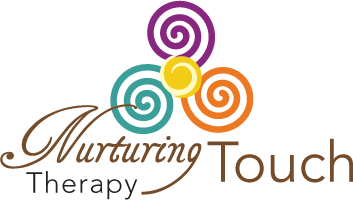 This is where Nurturing Touch can help, providing the full spectrum support that is needed. 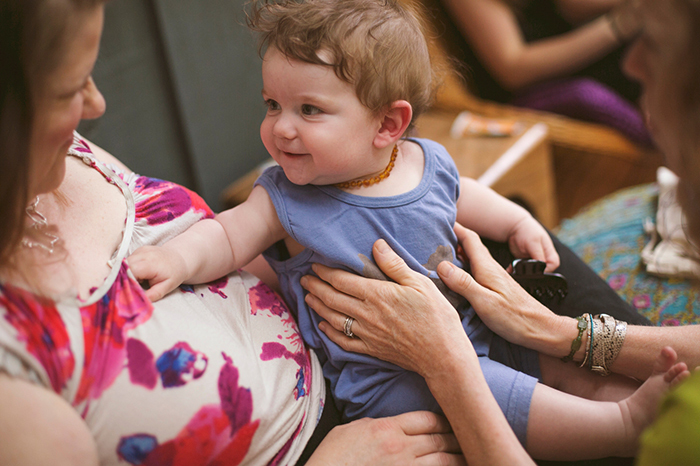 Provide strategies for infant regulation including infant massage training. Clinic and home visits are available.